If you own a business that sells wine, or you’re a private collector with a valuable wine collection, you know that maintaining stable climate conditions in your wine room is absolutely imperative. 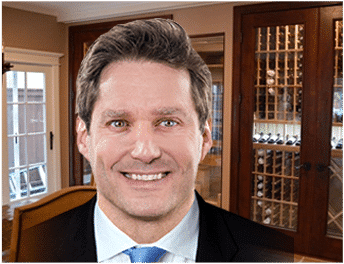 Find out the difference between the types of wine cellar refrigeration systems, what kind fits your space the best, and why investing in a high quality custom refrigeration unit is worth the investment and adds value to your property. 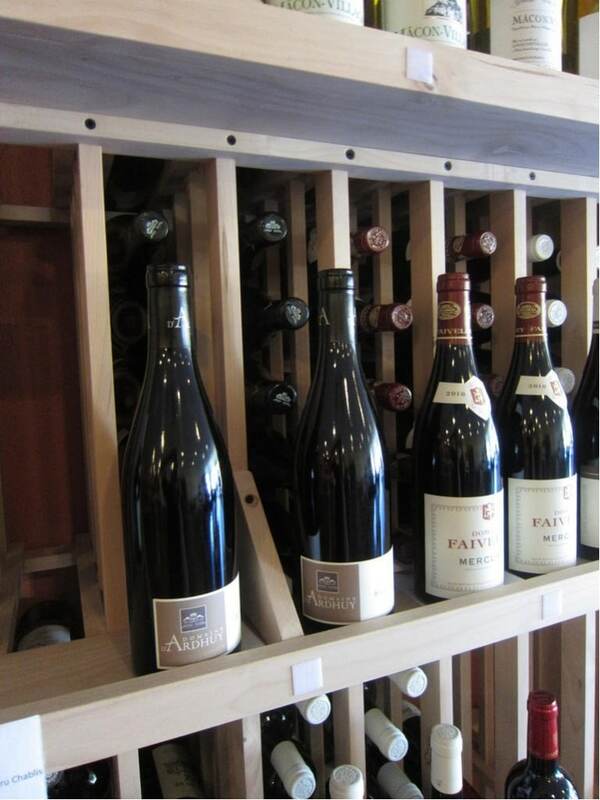 The best place to store these high quality wines is in a wine cellar that has a dependable cooling unit installed. Genuine wine enthusiasts know that wine is a very sensitive beverage. You can’t just store wines anywhere. They have to be kept in the ideal conditions so that they are protected from damage. The best place to store wine is in a wine cellar that has a quality cooling equipment installed in it. A wine cellar has to be well-built, so that the temperature and humidity inside is kept stable. Fluctuating levels of temperature and humidity can adversely affect the flavor of wines. A wine cellar cooling unit is also necessary, because it is the equipment that provides cool air in a wine storage structure. Also known as forced air cooling units, the through-the-wall refrigeration systems are the simplest types of cellar cooling equipment. They are easy to install and are relatively more affordable than other types of units. This type of climate control unit vents cool air into an interior adjacent room that is bigger than the unit’s maximum cooling capacity. A few of the top brands that manufacture through-the-wall cooling systems include WhisperKool and Wine Guardian. Besides a beautifully constructed wine cellar, the ideal wine storage system should have the right cooling unit installed! This type of climate control equipment is very similar to -through-the-wall cooling systems, because they are self-contained units. The compressor and evaporator are housed in one equipment. The difference, however, is that ductable cooling units have the capacity to be fully ducted. This means that you can have the unit placed far from the wine cellar, and have the cool air ducted into the wine storage room, while venting the warm air into another room. EuroCave and Vinotemp are among the top brands that manufacture ductable wine cellar cooling equipment. Split systems can either be ductless or ducted. The ductless type is more common because it is easier to install. Ductless split type cooling systems have condensers that are separate from the evaporator. In a typical setup, the unit’s condenser is situated in an outside room far from the wine cellar. Two pipes that connect the condenser to the evaporator are hung on the walls of the custom wine cellar. In a ducted setup, the lines connect to an air handler that is then ducted into the wine cellar. This setup is only necessary in a very large wine storage room. The main advantage of this type of cooling system is that the evaporators are very quiet. This type of refrigeration system is also the most effective in consistently keeping the temperature and humidity at the ideal levels. There are many brands of split type wine cellar refrigeration units. 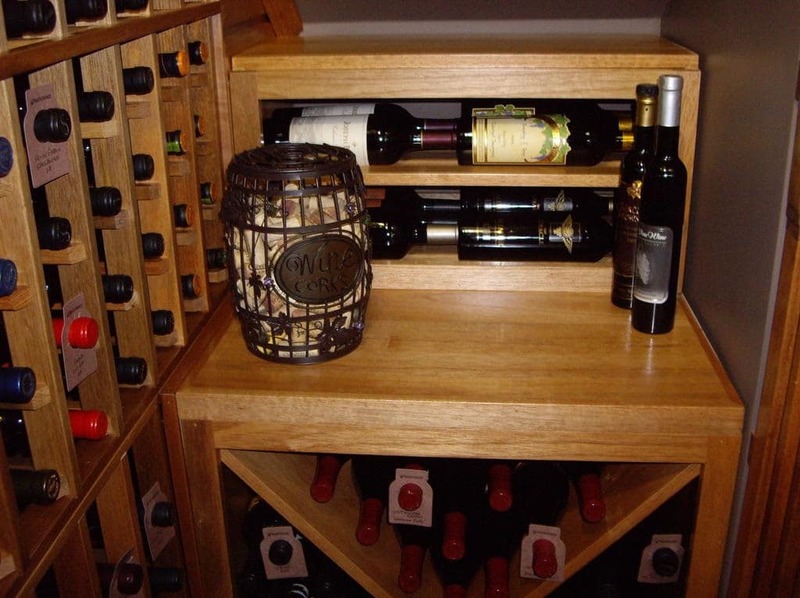 Among the top brands are US Cellar Systems and Arctic Metalworks. To get help with installation and service contact AC Cool in Orange County and M&M Cellar Systems in Los Angeles.